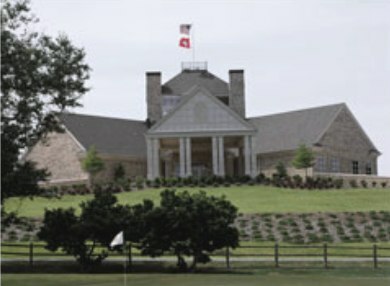 Caddo Creek Golf Club is a Public 9 hole golf course located in Bismarck, Arkansas. 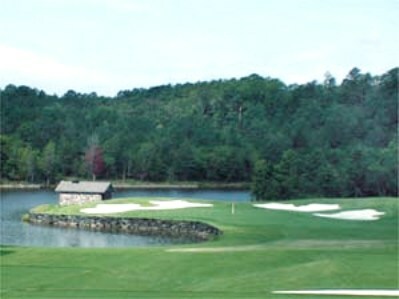 The course first opened for play in 1955. 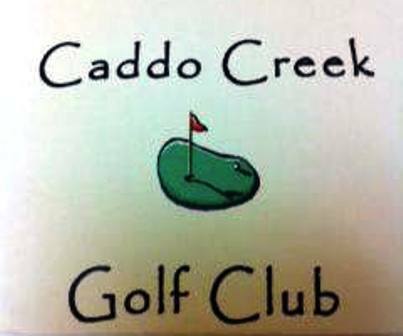 Caddo is non-pretentious affordable golf. Think about it, a $10 green fee for all day play. 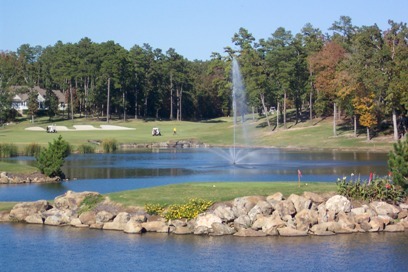 The course has several water hazards that can effect play.  There are no sand bunkers protecting the greens. 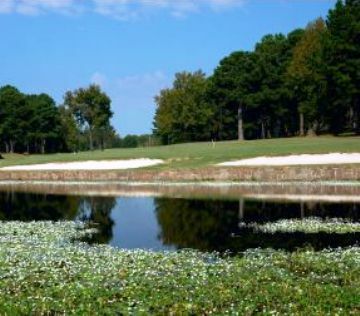 Avoid the water and you should have a good round. Ladies share the tee boxes with the men. Par for the course is 35. From the back tees the course plays to 2,564 yards. 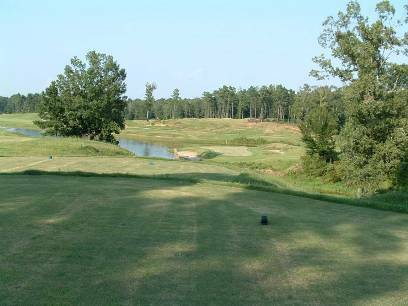 The longest hole on the course is # 5, a par-5 that plays to 505 yards. 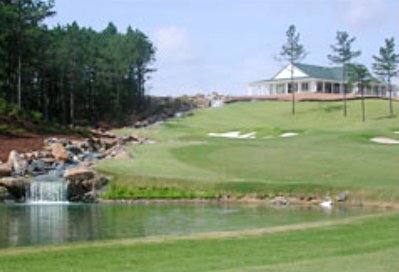 The shortest hole on the course is # 2, a par-3 that plays to 114 yards from the back tees.